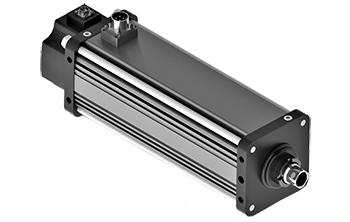 For critical defense applications requiring long life in harsh environments, our compact linear actuators offer high-speed and high-force capabilities in a robust, sealed package. 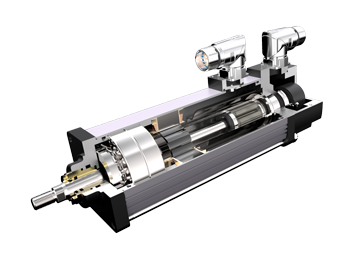 To combat outside pollutants, components are mounted within sealed motor housing, preventing particles from reaching the actuator’s critical mechanisms. Reduce maintenance, total cost of ownership, and improve efficiency with our compact linear electromechanical options.